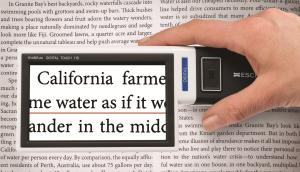 Carson DR-300 ezRead Electronic Magnifier. Transform Your Television Into A Visual Aid. 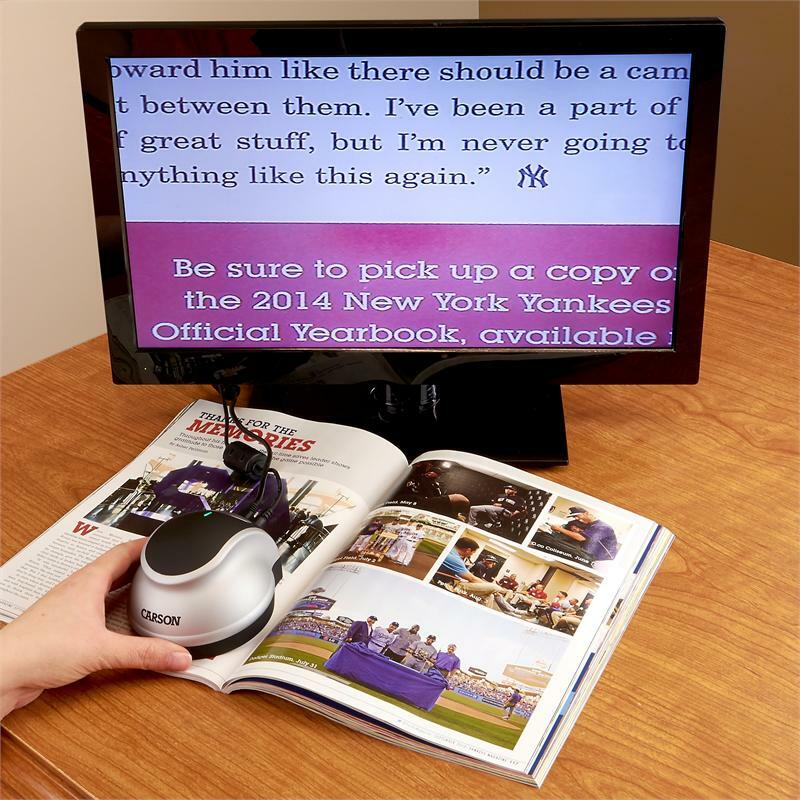 The ezRead Is Ideal For Those With Low Vision Or Macular Degeneration. 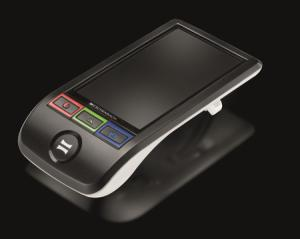 Eschenbach 1650-11 SmartLux Digital - Hand-held Video Magnifier has a 5" display with 5X to 12X Magnification. Simple to Operate. 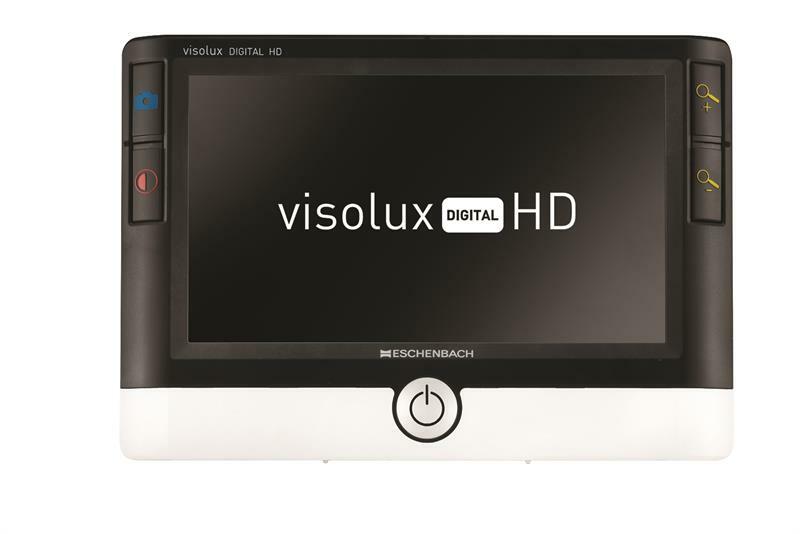 Eschenbach 1651-1 Mobilux Digital Touch HD Portable Video Magnifier. 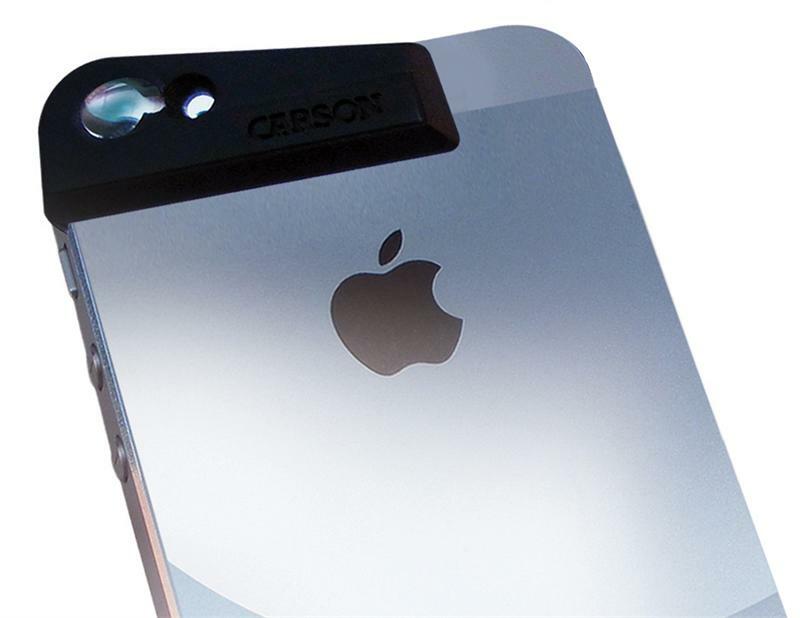 Magnification powers range from 4x, 5x, 6x, 8x, 10x, and 12x.